Everyone expects the UFC 230 main event to be a big one. 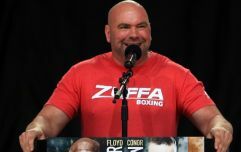 The largest MMA promotion returns to Madison Square Garden in November, but so far, the UFC 230 main event remains unknown. New York was the last US state to legalise professional MMA. New Yorkers were starved of the sport for over two decades. To some, the Big Apple is the fight capital of the world. These are just some of the reasons why UFC have gone all out with their annual cards in MSG. In the first event, at UFC 205 Conor McGregor defeated Eddie Alvarez to become the first fighter to hold two UFC belts simultaneously. The stacked card featured three title fights and sold an estimated 1.3 million PPVs. Last year, UFC 217 was something really special. Georges St-Pierre became a two-weight world champion by finishing Michael Bisping in the headliner. Just like it's predecessor, it also featured three title fights. The estimated 875,000 PPV buys meant it was the biggest card of the year too. 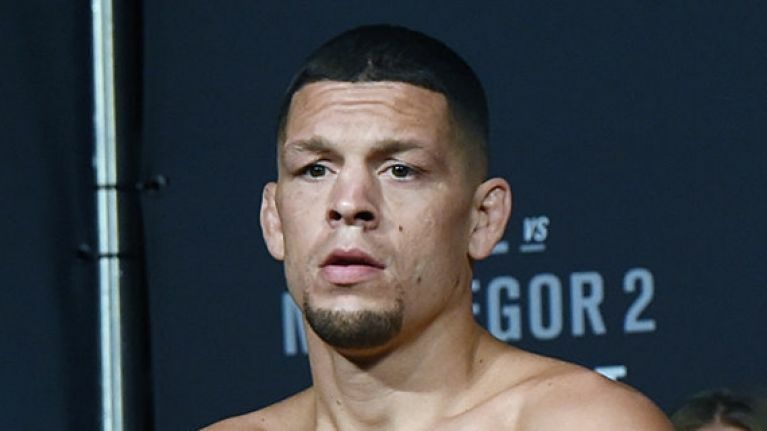 At the time of writing, Nate Diaz vs Dustin Poirier is the co-main event for UFC 230 which is scheduled for MSG on November 3. 11 fights have been announced for the event. There is a notable absence of a headliner. Interestingly the date tickets go on sale has been pushed back by a week. They were originally supposed to be up for grabs the day after the UFC 229 press conference. Instead, they will be available from September 26. That suggests that the expected plan of announcing a headliner at the presser has changed. So we can only speculate what the promotion has up their sleeves. One fight we can rule out is one that nobody wanted to fill that slot. 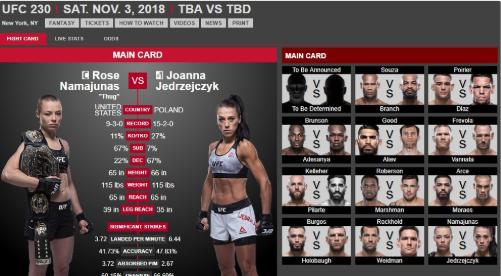 An error on the UFC's website saw a women's strawweight title fight between Rose Namajunas and Joanna Jedrzejczyk briefly advertised as UFC 230's main event. Considering Namajunas has beaten Jedrzejczyk in consecutive title fights, the match-up left a lot of fans scratching their heads. Especially considering some exciting new contenders have emerged to take on 'Thug'. Fortunately, John Morgan of MMA Junkie is reporting that the 'announcement' was a mistake.  It has been swiftly changed back to the classic match-up of To Be Announced vs To Be Determined. We're going to have to wait a little longer.